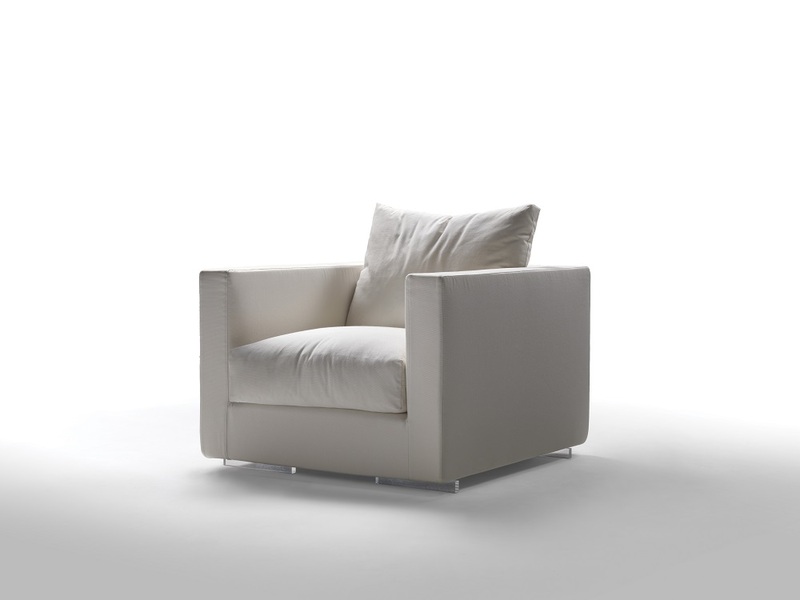 Uncomplicated in form, the Magnum armchair is perfectly proportioned, generously-sized and finely crafted in every way. 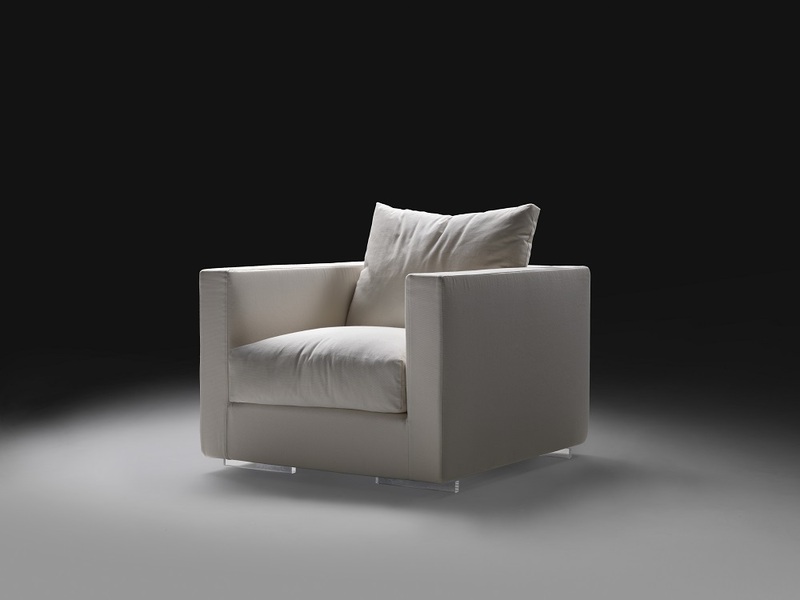 The Magnum armchair has a solid wood structure wrapped in a layer of polyurethane padding covered with a protective laminated fabric. 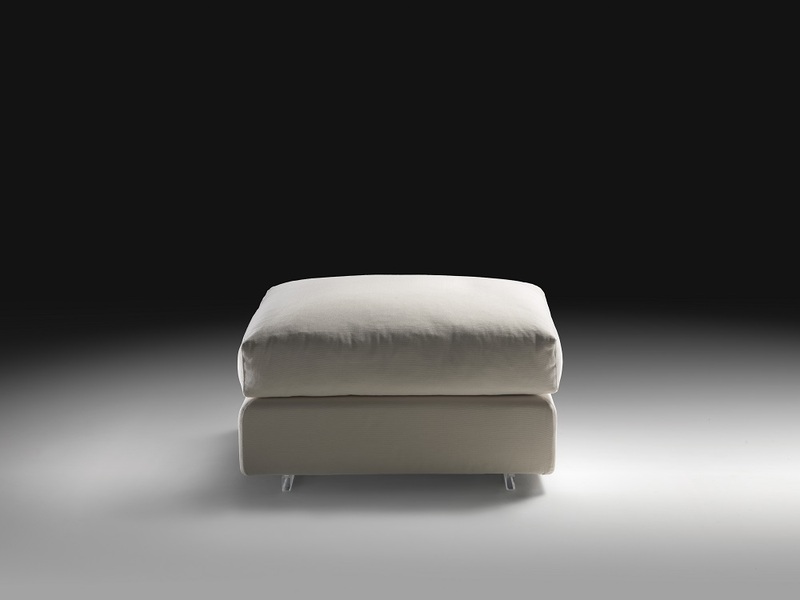 Designed to offer impeccable comfort, the Magnum armchair’s seat and seat back cushions are filled with soft goose down. 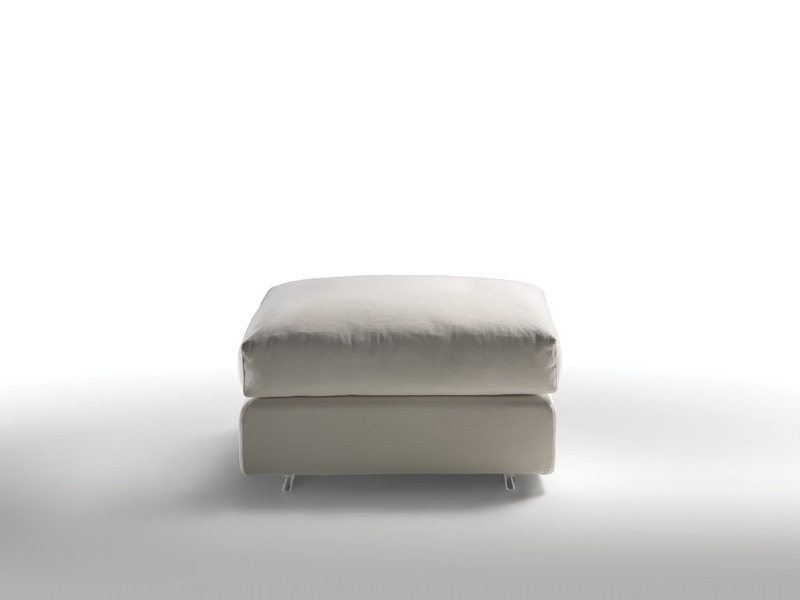 Despite its impressive size, transparent methacrylate feet lend the Magnum armchair a very light appearance.